NSW Nationals Member for Murray Austin Evans has made an impassioned plea to restore sustainable timber harvesting in selected areas of the Murray Valley National Park. 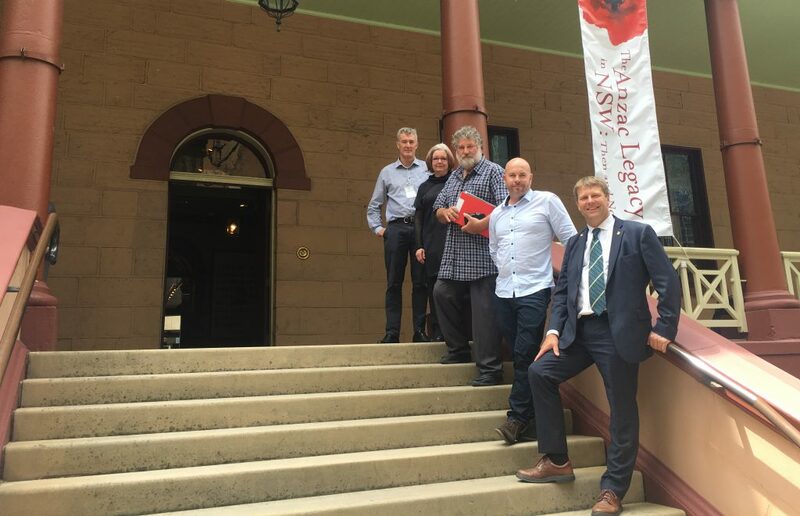 Mr Evans’ bill in Parliament aims to reinstate access to areas in the Murray Valley, including Mathoura, Barham and Deniliquin for sustainable timber harvesting. Mr Evans also said this bill is not about allowing broad scale degradation of the red gums. Mr Evans said he has support from Nationals colleagues who recognise the importance of a balanced approached to managing our natural resources.